Facebook Targeting has become a very common query for all the Facebook Advertisers. Whether the Advertisers should go broad or very precise. No, I am not getting Diplomatic here. It will depend on the kind of Advertisement you are planning to run. My favourite Facebook Advertisements are: Website Conversion Ads & Boost Post. 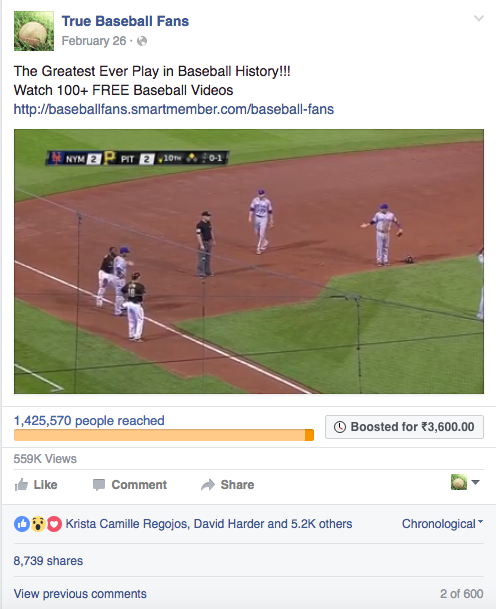 But, for any Facebook Ad, correct Targeting is most important to fetch results. Facebook Targeting basically comes down to either very broad audience or very precise. Let me explain when & where do I use both the audiences. I have 3 examples to show in this case, all from different Pages. This is one of my Facebook pages which is getting really good engagement. You will open this page and watch the number of Likes, Shares and Comments on any of my Posts. But, it all started with this Ad. Just have a look at the crazy engagement. 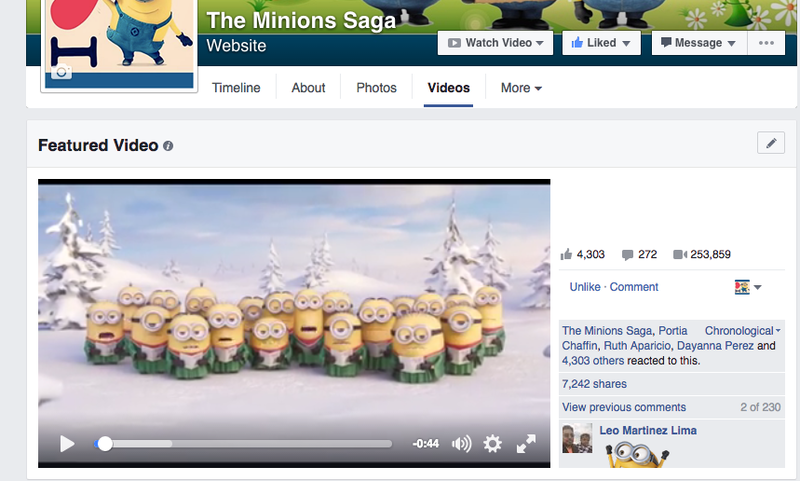 7242 Shares, 272 Comments, 4303 Likes & 2,53,859 Views – Tons of Organic Engagement. The Targeting of this Ad was done to several Million targeted people on Facebook. This is my another page which has grown organically, just by boosting the post in front of right audience. 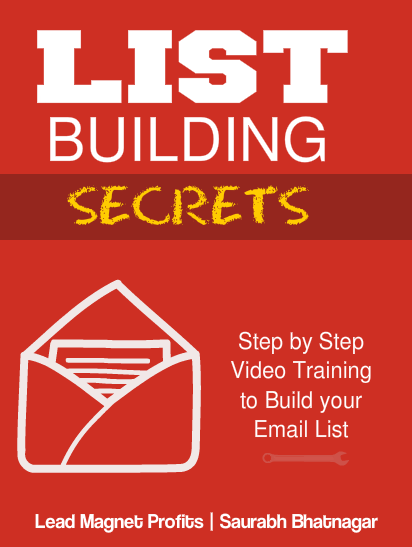 I have already given you the link of How to select right audience for such high numbers. Just have a look at the Organic reach!!! Takeaway from both these examples – Correct Broad targeting can give Tons of Free Engagement through which you can grow your Page organically. and I am using it for Website Conversion Ads. Trust me, Facebook Targeting has gone a notch higher with the self optimisation of Facebook’s Website Conversion Ads. Teesort/ Tsx – This is our eCommerce Website and I am getting 1000% ROI with my present Facebook Ads and the Ads are completely based on Broad Audience. Of course I have implemented few more settings in it. But the Ad is completely Targeted to Broad Audience. 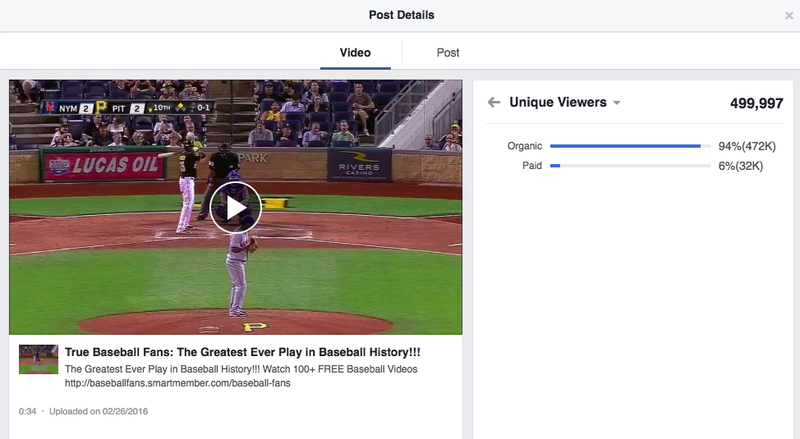 So, these are 3 Live examples of Facebook Targeting using Broad Audience, and all of them are giving very good results. Now it’s turn for Precise Audience. By Facebook’s Precise Audience I mean targeting a very limited number of people. Your audience is not in millions. In fact it can even go down to a few thousands. Why would you want such Precise Audience for your Facebook Targeting? One common easy answer is, if your product is geographically targeted to just a single location. 1.) 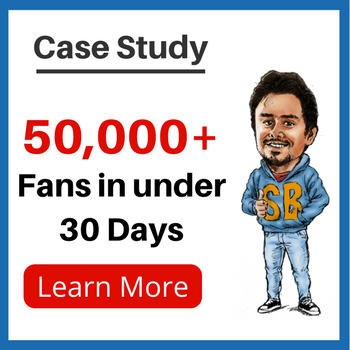 Lead Generation campaigns: Now if I am generating Leads and spending money to generate leads, then I am in for the Big game. And that means I am looking for Long term benefits. This can only happen if my audience is super excited in my product. This super excited can only be found through Precisely targeting customers for my products to enter in my funnel. 2.) High Ticket Affiliate Products: Low ticket affiliate products can be sold to masses. But, to sell high end products, you need precise targeted audience which is interested in your product. So, again go for Precise Audience. I believe, by now you are getting into the skin of things, of where should you use Precise audience. Specific Niche products will always require specific niche based precise Facebook Targeting. Next time, when you are making your Ad. Make sure you don’t get confused what kind of audience you should target. Both – Broad Audience & Precise Audience will give you results, considering you have chosen it wisely. Remember, the better your Targeting is, much better results you will get from your Facebook Ads. I would recommend you to bookmark this article, for reference anytime in future. You might love reading this again while creating your next Ad. I will really appreciate if you will share my blog with your friends to whom it might be helpful. 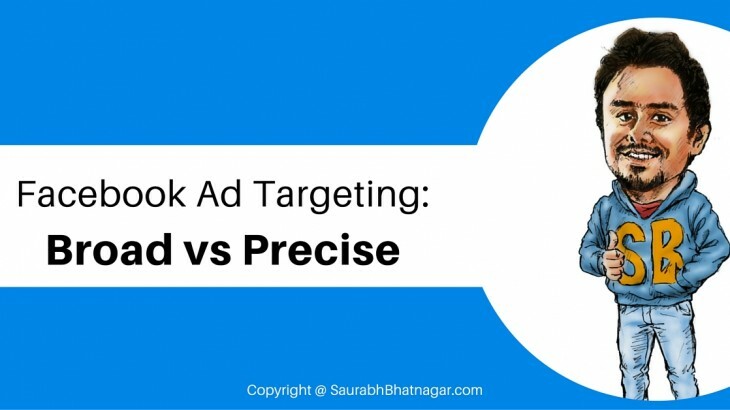 Facebook advanced facebook targeting, broad vs precise audience, facebook, facebook ad, facebook ads, facebook advertising, facebook audience targeting, facebook marketing, facebook targeting 2016. permalink.